Find out more about SugarCRM software with customer reviews, ratings, detailed pricing information and frequently asked questions. SugarCRM is an online customer relationship management system. SugarCRM helps businesses create a better experience for their customers with a full suite of customizable CRM tools. Pros: Easy to customize and integrate with other software. Cons: Free trial is only available for 7 days. Bottomline: SugarCRM is a powerful tool, but the per-user pricing is much higher than other platforms. What is the price range for SugarCRM? SugarCRM ranges in price from $40.00 to $150.00 per user per month. What is the SugarCRM community edition? SugarCRM community edition is an old version of SugarCRM that allowed users to access SugarCRM open source software. The community edition was a popular SugarCRM developer tool. As of April, 2018, this version has been discontinued. How do I reset my SugarCRM login password? Click "Forgot Your Password?" on the login page. You can have a link emailed to you that will allow you to reset your password and log back in. Are there any free SugarCRM themes? There are many themes available for the SugarCRM platform, but there are not SugarCRM free themes available for download. Where can I watch a SugarCRM demo? You can watch several different demos at www.sugarcrm.com/resources/crm-demos. SugarCRM and Salesforce both have similar capabilities and customizable features, but SugarCRM is a more affordable solution. Salesforce starts at $75.00 per user per month, while SugarCRM starts at just $40.00 per user per month. How do I contact the SugarCRM support team? You can speak with someone at SugerCRM support by calling 1 (877) 842-7276 and requesting assistance. 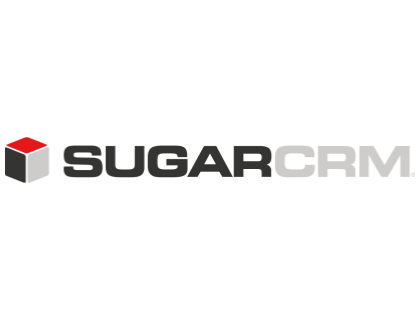 How do I subscribe to the SugarCRM blog? There is no subscription option for the SugarCRM blog, but you can stay up to date by visiting www.sugarcrm.com/blog/ regularly. 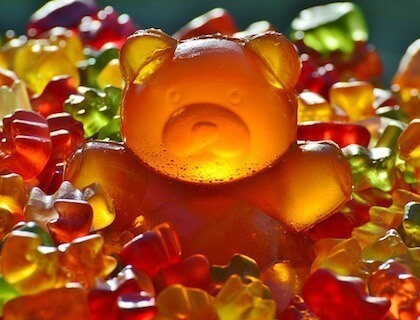 What are some SugarCRM alternatives? If you want something for free ok Suite CRM, but if you want solution for long time serving then SugarCRM. It’s not complicate ,easy to integrate with other solution ,great interface and it has partners all over the world so support is great. I really liked SugarCRM (free, or paid version), as it allowed workflows to be made on the projects, and integrated well with Microsoft Office (assuming you're using that). SugarCRM runs on Apache with MySQL for the backend, and I can access it anywhere, even on my phone. Highly recommended, even if it's just the free version. Using SugarCRM, it's dated, but highly customizable and reporting is solid.